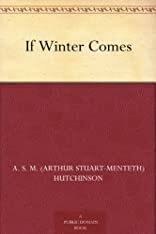 If Winter Comes, A Novel. About A. S. M. Hutchinson (Author) : A. S. M. Hutchinson is a published author. 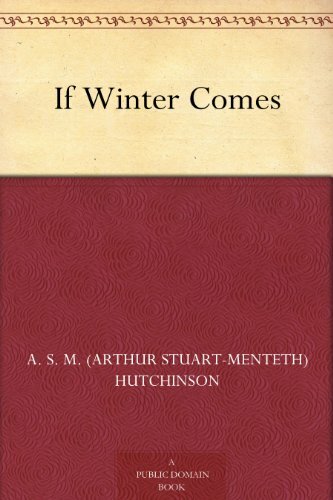 Some of the published credits of A. S. M. Hutchinson include If Winter Comes (Dodo Press), This Freedom.